exclusively for our email customers. As their name might suggest, essential oils can be an important addition to your life. People across the globe swear by their favorite essential oils. They talk about how rejuvenated they feel. 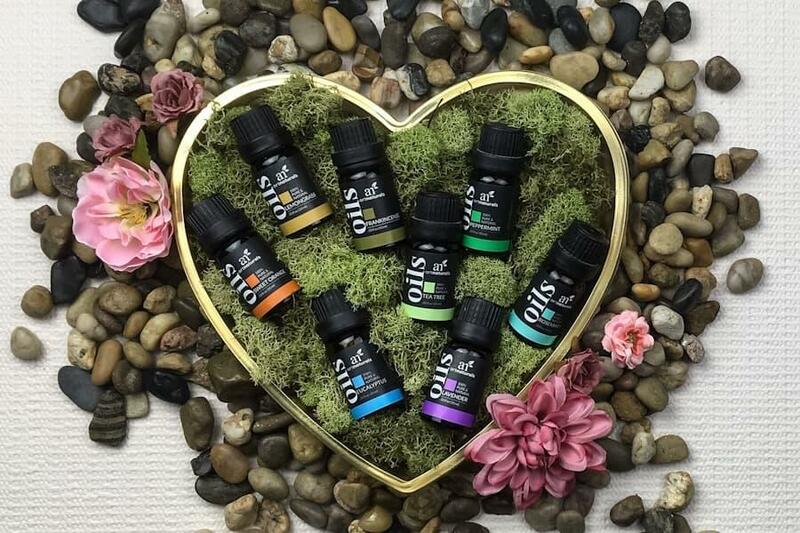 You can find posts from people on every social media platform that rave about how essential oils helped reduce their pain, inflammation, and even improved their mood. 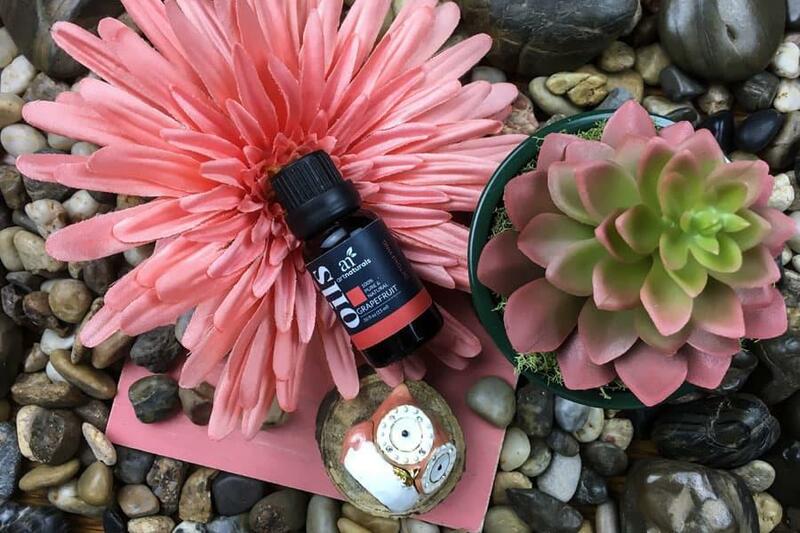 At this point, if you’re not incorporating essential oils in your life, you might feel completely left out. 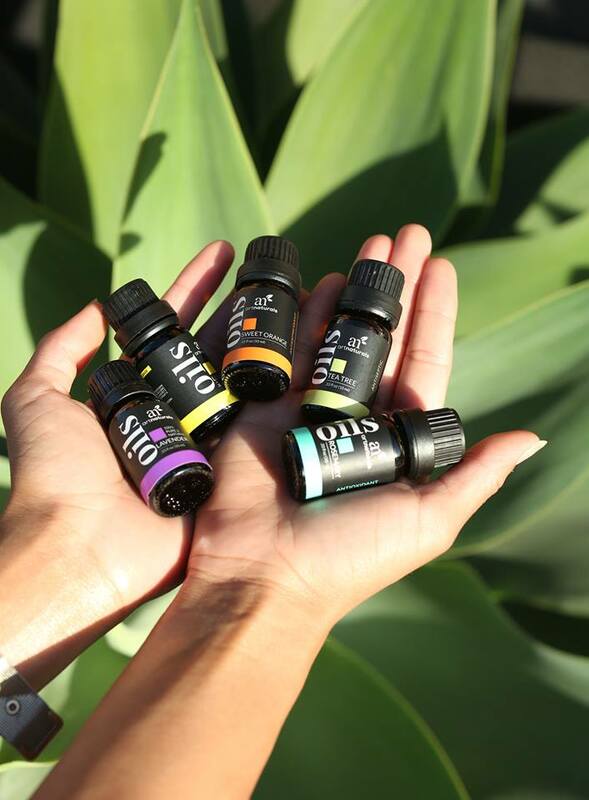 Everyone deserves to experience the benefits of essential oils, so we’re here to make sure you’re included and aware of all the things they have to offer. Whether you’re a veteran aromatherapy practitioner, or this is the very first article you’re reading about it, here are six easy ways to use essential oils to enhance your well-being. When Pantone announced their 2019 Color of the Year, we were thrilled! The choice of the shade Living Coral is more than just a pretty color for the upcoming year, it’s a beautiful example of taking inspiration for life from the beauty of nature. The folks at Pantone describe Living Coral “as a shade that affirms life through a dual role of energizing and nourishing.” Their official press release, cites nature, ocean life, and a need for hope and optimism during rough times as the driving force behind the color choice. Diffuser blends for staying motivated and positive are always at the front of our minds, but especially so at the start of a fresh new year. It just so happens that one of the most energetic and nourishing essential oils out there is grapefruit oil. We’re not wizards or time travelers, but is it really a coincidence our grapefruit oil bottle color happens to be coral? Maybe we are wizards... But seriously, if you haven’t added grapefruit oil to your self-care routine yet, you’re really missing out on something special. In honor of the 2019 Color of the Year, and a shared hope for the coming year, we’ve compiled our favorite grapefruit oil diffuser blends just for you. Some of life’s richest rewards come with the wisdom, perspective and self-awareness earned with age… but no one wants to deal with wrinkles, thinning or sagging skin and age spots before they have to. 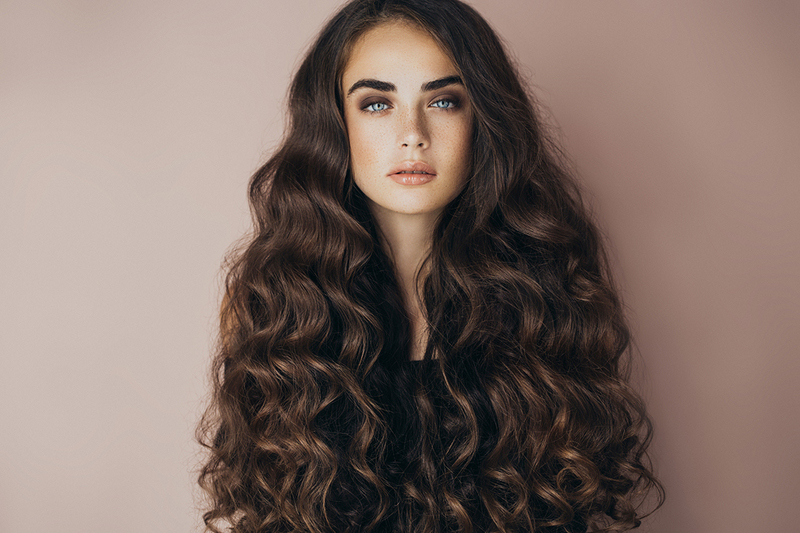 Many “anti-aging" products claim to be “the new fountain of youth,” when truthfully the harsh chemicals and synthetic ingredients have the opposite effect on your skin. As much as we all want to, it’s impossible to actually turn back the clock. 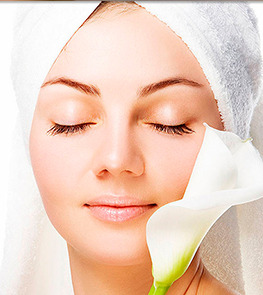 However, there are some amazing natural skin care ingredients (such as hyaluronic acid) that can help protect your skin from damage and ward off premature signs of aging. We could all use a little more love. Whether it’s loving yourself, your community, family, chosen family, or a romantic partner. It’s easy to get swept up in the commercial excitement of Valentine’s Day (who doesn’t like sparkly things and chocolate?). But real romance is all about love and connection. Celebrating Valentine’s Day with a romantic partner can be as simple as setting the mood for intimacy and making time for each other. Creating sensual, loving vibes that encourage connecting with your partner and becoming closer. Diffusing essential oils and just a few simple steps can help you create a romantic, intimate spa atmosphere to relax and enjoy each other. And if you’re not celebrating with a partner this year? Self-love is just as (and maybe even more) important! Everyone knows that a new baby means a lot less sleep! Maybe you’ve been there yourself: completely exhausted, but your little one is wide awake and fussy. Even when your baby finally falls asleep, you may be too agitated or uncomfortable to fall asleep yourself! Essential oils and soothing sounds can help you create a relaxing, calm environment more comfortable for baby— and you. Can essential oils help your baby sleep? Setting the stage for sleep is vital when it comes to increasing your amount of quality shut eye. Finding quality essential oils for babies can help you safely create the perfect mood for you and baby to unwind and enjoy a good night’s sleep. The crisp, refreshing scent of lemon oil is hard to beat. If you’re looking to channel a sunny, summer day, the scent of lemon is an excellent option. In addition to its citrusy aroma, lemon oil offers many benefits for skin, hair and nails, that you might not have heard of before. Incorporate this oil into your daily beauty regimen and you may be surprised at its powerful benefits. From helping to fight nail fungus, to brightening your skin tone, lemon oil is incredibly versatile. 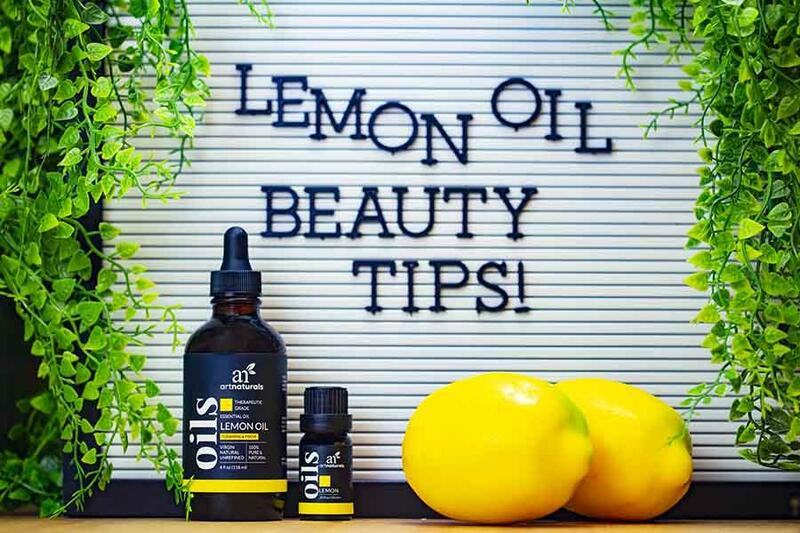 We’ve compiled our top 5 favorite uses for lemon oil for skin, hair and nails plus a few super easy DIY lemon oil recipes you really need to try! 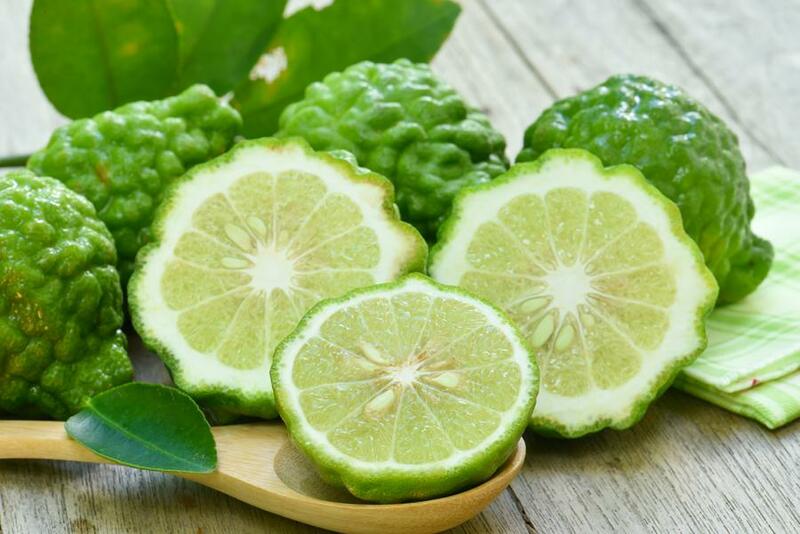 Bergamot is a popular essential oil that is found in many high-end commercial perfumes and colognes, and it is used in hair care, bath and body products. Though its scent alone makes it a popular and sought-after oil, we would be selling it short to describe it merely as a fragrance. Bergamot is a multi-purpose oil used for a variety of cleansing, healing, and soothing purposes. In fact, bergamot essential oil is the epitome of a multi-tasker. While it has a refreshing scent that can invigorate and energize the body, it also has relaxing, stress-reducing, and soothing properties that can help to promote healthy sleep. Fans of bergamot also note its ability to soothe emotional distress and melancholy. This makes it an excellent all-natural antidepressant. If you are prone to feeling blue, keep this oil handy as a way to enhance your overall mental health and well-being. Explore some of the surprising benefits and uses of this frankincense oil to begin incorporating it in your self-care just in time for the holiday season. Plus you can impress your friends and family with some expert knowledge next time you’re listening to Christmas carols! 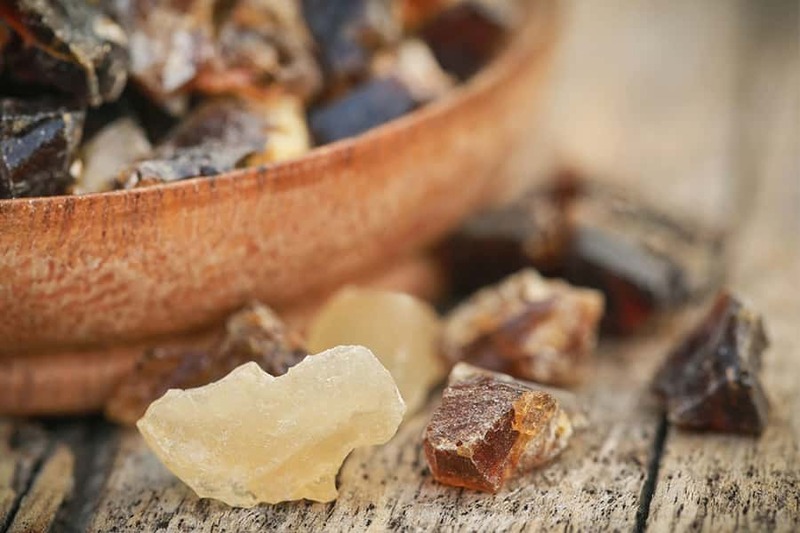 Frankincense oil is made from the sap of the boswellia tree, native to Arabian peninsula and northeastern Africa. The bark of the boswellia tree is cut open and the sap is allowed to dry and harden into a resin. This resin is then steam-distilled to produce frankincense oil. Ancient Egyptians, Mayans and Native Americans have all used rosehip oil for centuries. 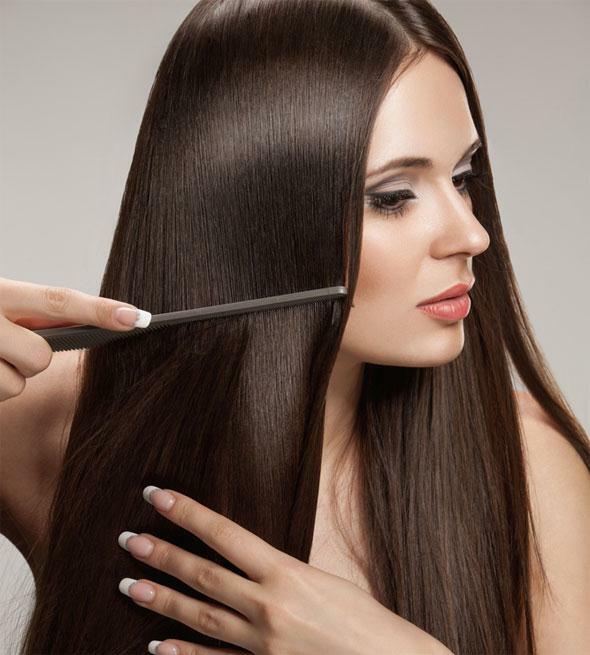 Chileans have also incorporated it as a beauty secret. These days, the entire beauty industry is starting to catch on. 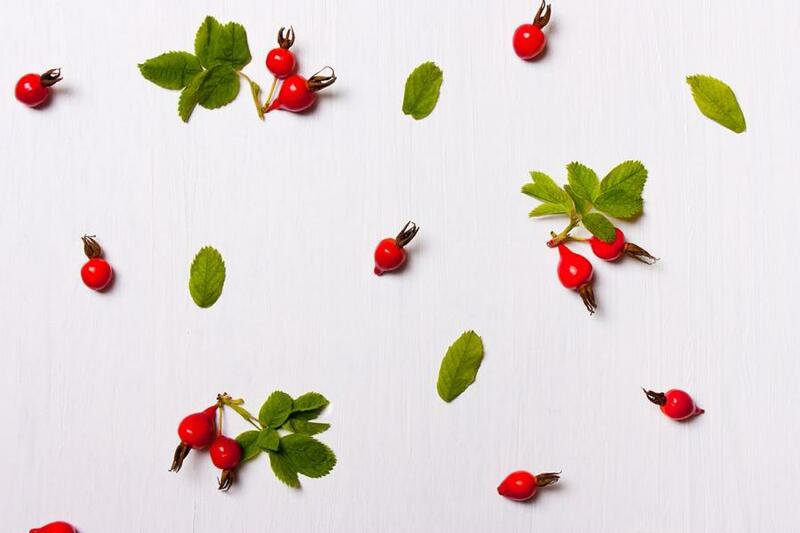 Rosehip oil is full of antioxidants and vitamins that help to promote beautiful, glowing skin. Here are some of our favorite benefits. Despite what the beauty industry might tell you, getting older is something to wear proudly. Every year, you get wiser, experience more and form deeper bonds with the people you love. It’s an incredible gift that shouldn’t be erased. We can, however, promote graceful aging to make ourselves feel our best. Our Main Focus is to combine Beauty and Nature. 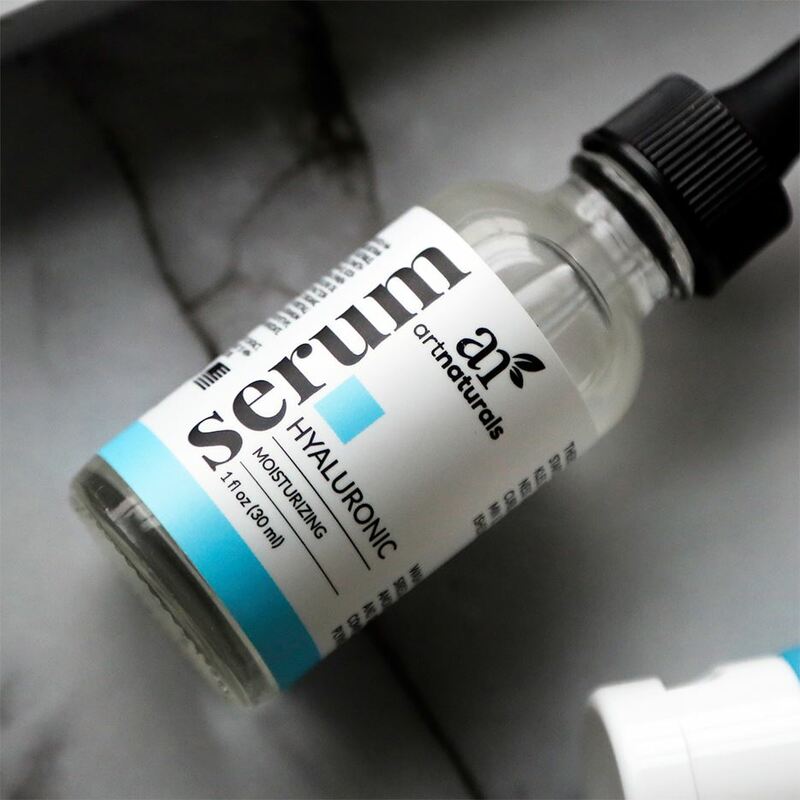 Whilst providing high quality products that are Natural and Affordable to enhance the wellbeing of every person that we have the pleasure of sharing our journey with.